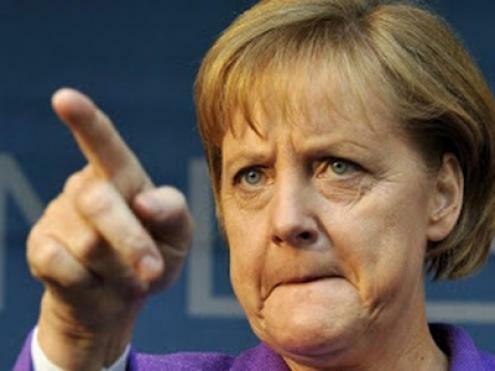 Contrasting with its open wide policy from Europe to disorderly immigration, the neoliberal government of Angela Merkel has partnered with the Communist government of Dilma Rousseff to management of bantustans in Brazil to combat “illegal invasion” of… Brazilians. The German government is a major funder of antimestizo policy of leftist governments in Brazil and other Latin American countries. On Friday (29/04), the National Indian Foundation (FUNAI), the Brazilian government agency responsible for indigenist policy of apartheid, signed with KFW cooperation agency, belonging to the German government, a cooperation agreement for the development of actions of “protection and territorial and environmental management” of bantustans in the south of State of Amazonas and in the northern of State of Maranhao. The act took place during a meeting of the National Council for Indigenist Policy, the Ministry of Justice. 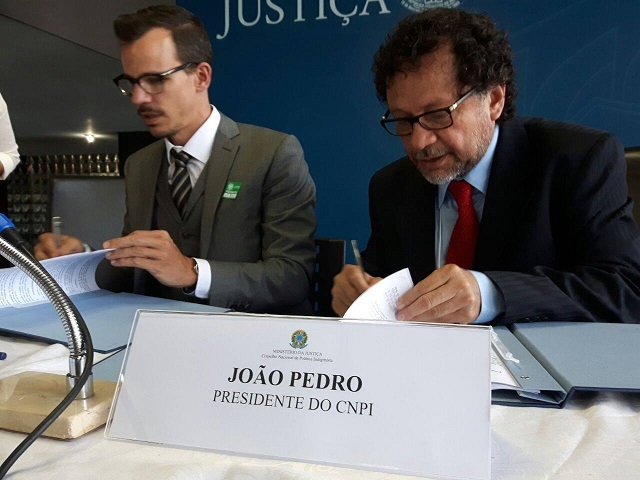 The cooperation agreement was signed by the President of FUNAI, João Pedro Gonçalves da Costa, former senator of the Workers’ Party (PT-AM), the party of Dilma Rousseff, who governs Brazil. 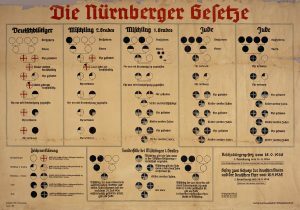 The PT defends the elimination of ethnic Mestizos and their assimilation into races, which refers to the Nuremberg Nazi laws against the ‘Mischlinge’ (mixed race). 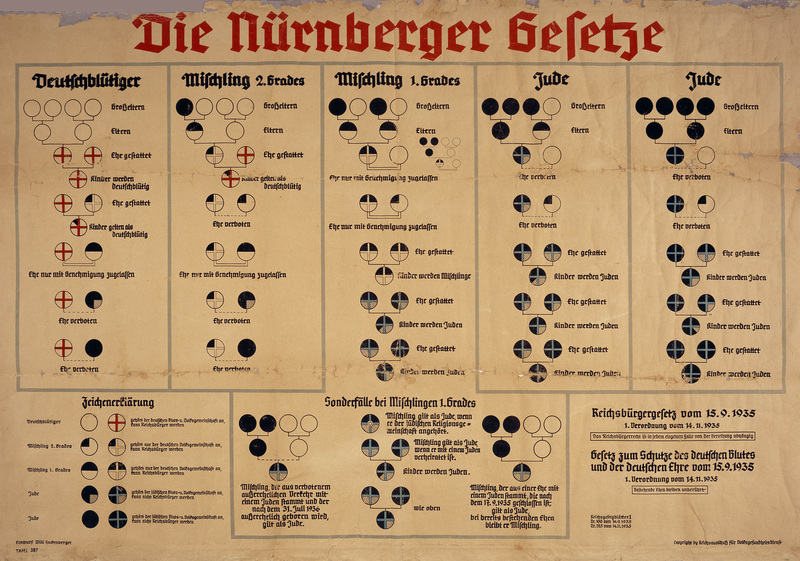 1935 chart shows racial classifications under the Nuremberg Laws. Nazi legislation did not recognize a ‘Mischlinge’ (mixed) own identity, being classified as Aryans or Jews. 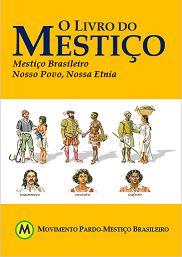 The Brazilian law, approved by the Communist white government, also does not recognize a Mestizo ethnicity or racial identity: Brazilians are necessarily classified whites, Indians, negros or yellows. The investment will be 8 million euros by the KFW with a consideration of 800,000 euros by FUNAI, in the implementation of the project “Protection and Sustainable Management in Indigenous Lands.” The onset of action is planned for the year 2017. The “National Policy for Territorial and Environmental Management of Indigenous Lands (PNGATI)” was established by decree of the white President Dilma Rousseff in 2012, recovering the ideology of “separate development” of the South African apartheid regime. On Friday, April 29, 2016, the KFW cooperation agency, belonging to the German government, signed a cooperation agreement for the management of bantustans in Brazil with the National Indian Foundation (FUNAI), the Brazilian agency responsible for goverment policy of apartheid. Foto: Mário Vilela/FUNAI. Since the early 90s, invest in bantustans has been one of the priority areas of cooperation Brazil/Germany, even under the guise of protecting the forest. During these years, the Technical Cooperation and the German Financial has supported several projects and programs for the “conservation and sustainable use of Brazilian forests, especially in the context of the Pilot Program for the Protection of Tropical Forests in Brazil (PPG7),” says the FUNAI. One of the PPG7 projects supported by KfW was PDPI (Demonstrative Projects of the Indigenous Peoples), implemented by the Ministry of Environment. Another implemented, it was the Integrated Project for the Protection of Indigenous Populations and Lands of Legal Amazonia (PPTAL), which supported the ‘white men’ of the FUNAI work of creation and demarcation of 178 bantustans in the Amazon region with a total area of 38 million km2 and ethnic cleansing of thousands of Mestizo families, descendants of the original Indians and extremely poor, as a rule. Posted in Apartheid no Brasil, Levistraussismo, Português, Verwoerdismo | Indigenismo.